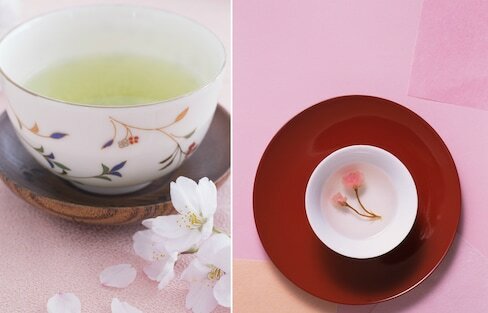 Sakura tea is a popular drink for celebrations such as weddings or other special occasions. There are quite a few famous and historical 'sobaya' that have been in the Japanese capital for a while. 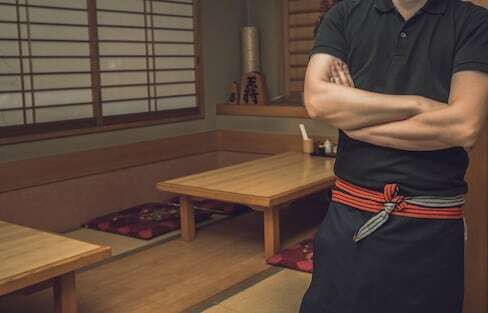 Some of them have serving delicious soba noodles for more than a century! 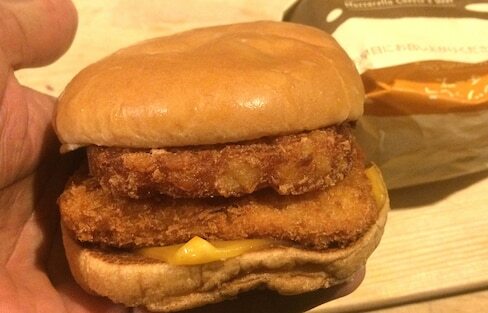 Lotteria's newest burger is literally stretching the limits of a normal cheeseburger! Whether you're in a restaurant or on a train, many people would agree: Japanese food is incredibly delicious! If you’re riding the rails in Japan, here’s how you should be stuffing your face. From tap water to hot spring water and water for sake, Japan takes its liquid resources pretty seriously. Find out why! With Valentine’s Day approaching, we know we’ll be seeing some amazing chocolates in the coming weeks. But these simply took our breath away! Explore the different kinds of green tea in Japan. Discover the differences between sencha, matcha, hojicha and more! Once you pop, the Japanese fun won't stop with these Pringles flavors that were inspired by popular dishes from Japan. The art of paper folding meets rice balls to create these delicious origami onigiri masterpieces. The Tohoku region, just northeast of Tokyo, is well known for its tasty delights. So we sent our writer Nick over to Aomori for an in-depth look at the food culture of one of the prefecture's largest cities. Hop on over to Usagi-za Lepus Bakery to nibble on some bunny-shaped bread. Sushi Kit Kats: Not Just an April Fools' Joke! Good news for Kit Kat fans! Kit Kat Chocolatory is celebrating the opening of their Ginza store with gifts of sushi-flavored Kit Kats, but for a limited time only! One of the greatest worries when going to Japan is deciding on the right souvenirs for our friends and families back home! Making the purchases that best represent the region you're traveling to is the way to go. These eight supplements from Japan aim to help maintain health and nutritional balance. Find the one that's right for you! These stylish and edgy handmade leather accessories are specially designed for Japan’s iconic convenience store snack. 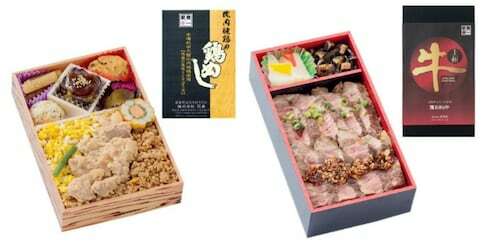 Find out how you can do your part to help support the recovering Tohoku region of Japan and pick up some tasty goods as well. Green tea has long been believed to have health benefits, and nowadays people tout it for everything from weight loss to heart disease. But what does the research actually show? From swanky dishes to Lego-shaped French fries, the food from Legoland is sure to please Legomaniacs of all ages! Join our writer Nick as he goes headfirst into the vibrant nightlife of Hachinohe with the help of the travel app YORIP.